We host multiple Community Science programs each year, with different programs in different seasons. Our volunteer surveyors collect valuable data on beaver activity, dragonfly species, salmon spawning, lamprey populations, and more! Click the links below to learn about each program, contact us at [email protected], or fill out our Volunteer Application to participate in current programs. 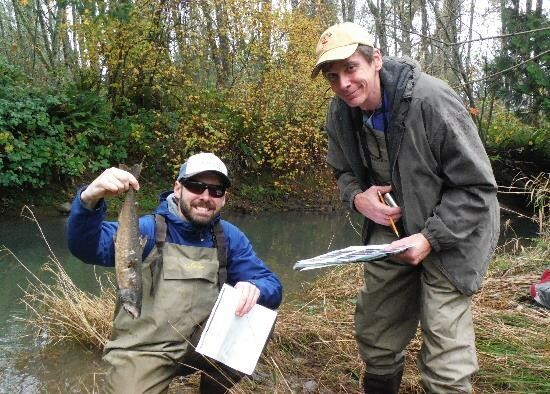 Fall surveys documenting Coho & Chinook spawning activity. 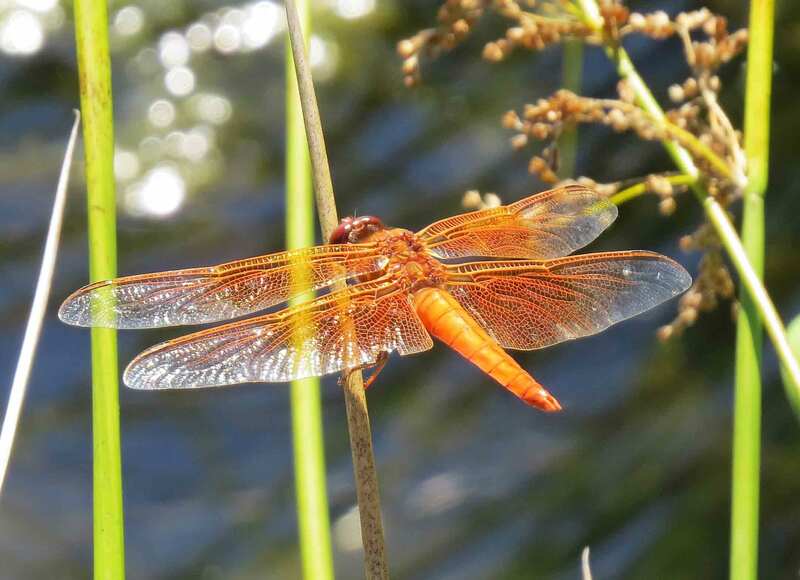 Summer surveys for dragonflies & damselflies. 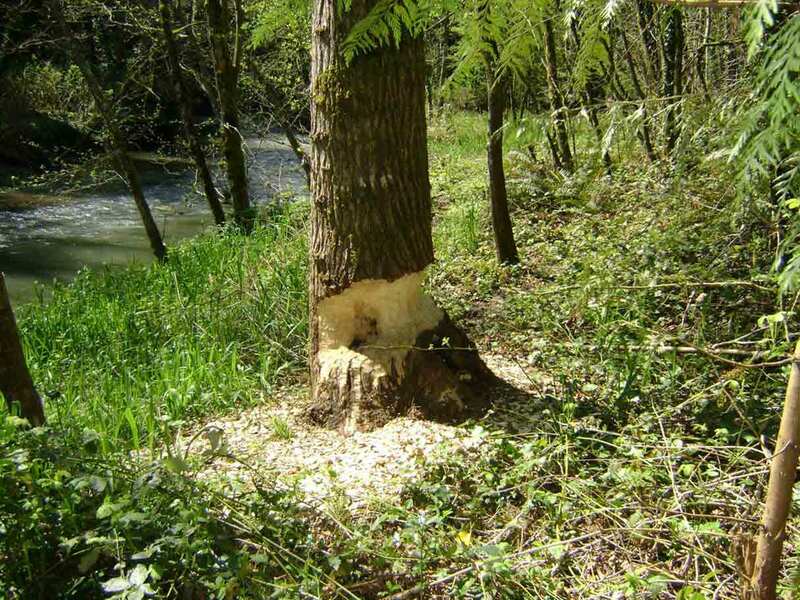 Summer/fall surveys for beaver dam locations. 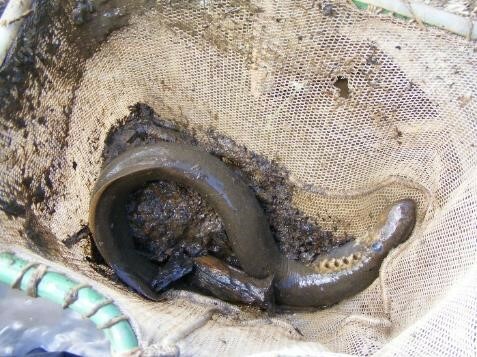 Spring surveys for lamprey and steelhead. 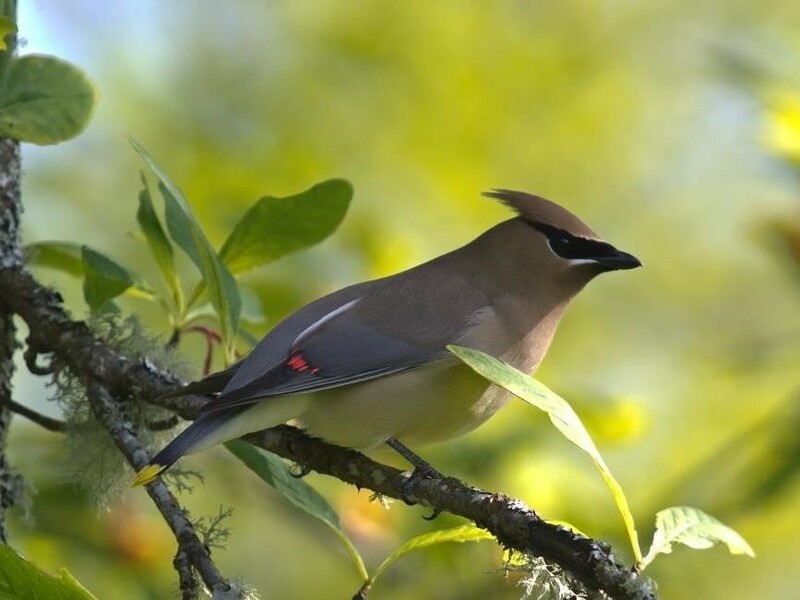 Annual event to document species in the Portland Metro Area.